In 1876, our company was founded as a family-owned drug store. In the early 1900’s, we evolved into a medical products and hearing aid company. 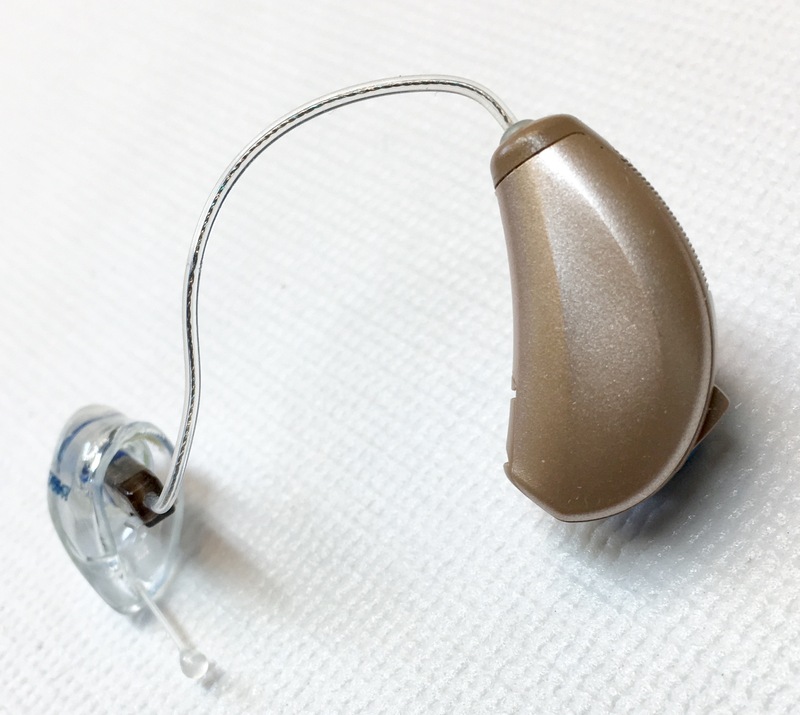 Today, our board-certified professionals offer a broad spectrum of medical products and hearing rehabilitation services at heavily discounted prices. Our facility is accredited by the American Board for Certification (ABC) in Orthotics, Prosthetics, and Pedorthics, Inc. For more than 140 years, we have been the trusted health care partner of medical establishments and individuals in need of medical equipment. We sell a broad range of medical products, including diabetic shoes, mastectomy products, ambulatory aids, orthotic supports, and support stockings. Our hearing rehabilitation division provides hearing testing and hearing aid fitting services. We utilize state-of-the-art testing and fitting equipment. We also offer services for most brands of hearing aids. Our hearing rehabilitation division provides hearing testing and hearing aid fitting services. Our nationally board certified staff utilizes state of the art testing and fitting equipment to ensure maximum hearing improvement. Our goal is to restore your youthful hearing! Our skilled lab technicians offer batteries, service and repairs for most brands of hearing aids. In addition to hearing aids, we offer cerumen management (earwax removal) irrigation services, hearing protection products, and custom ear monitors for audiophiles! Visit one of our offices to find the high-quality medical supplies you require. We have 3 convenient facilities located in Paducah, Murray, and Fulton, KY ready to serve you. Stone-Lang carries a variety of scooters to provide you or your loved one with the freedom of mobility. Choose from best selection of hearing aids from top manufacturers customized to meet your needs. 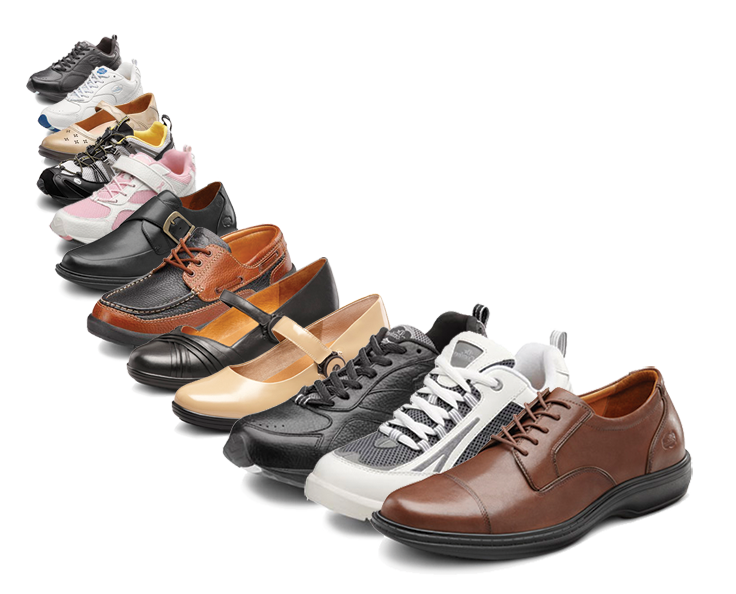 Visit our locations to find the region’s largest selection of diabetic shoes under one roof. 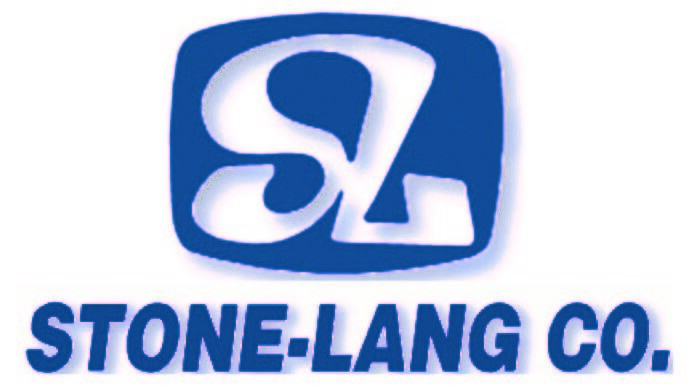 Stone-Lang carries a variety of sizes and strengths of compression stockings to help with different needs. 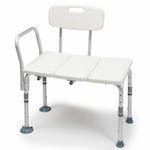 Find a wide variety of bath aids and shower safety aids for those who have needs related to limited mobility. Keep your feet feeling and looking good with our selection of products from Stone-Lang. Looking for devices to provide support and help you heal. 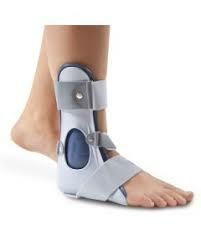 Check out our full line of supports & braces. 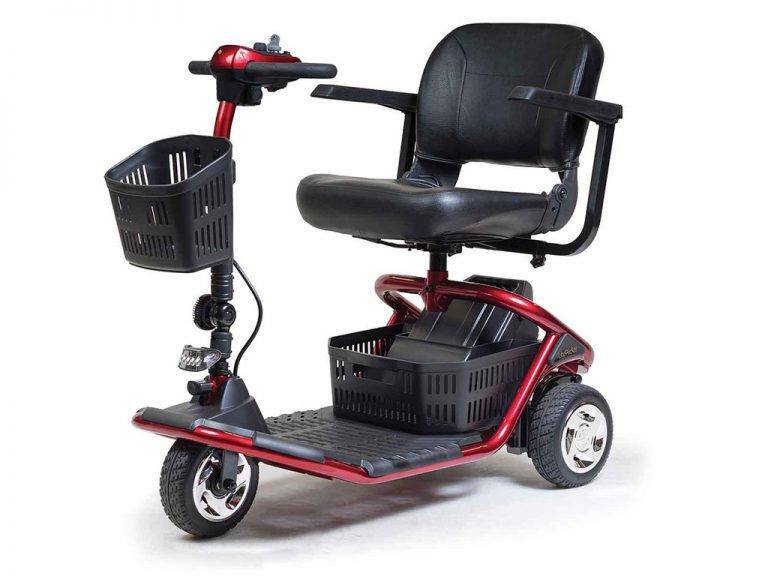 Stone-Lang carries a full line of mobility products to help you get where you need to go. 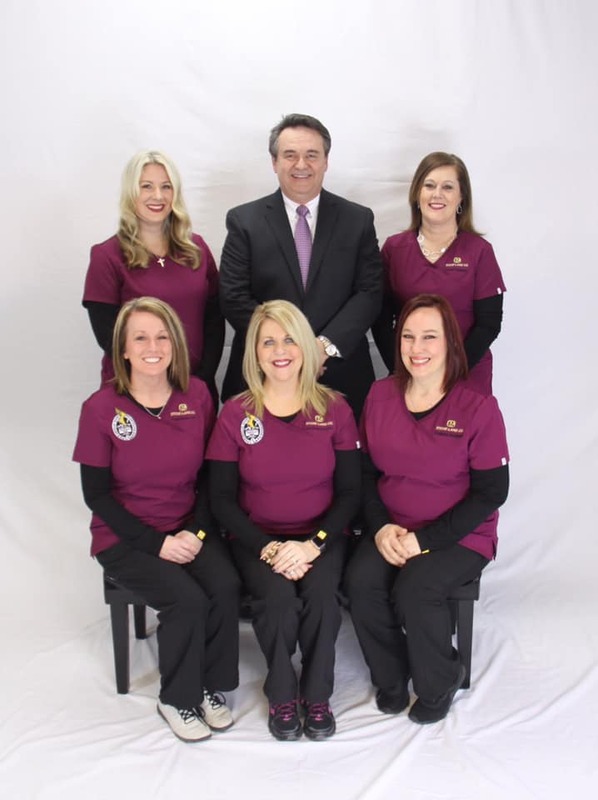 Board of Directors – Better Hearing Institute, Washington, D.C.
Mike Stone graduated from the University of Kentucky in 1978 and is the fourth-generation owner of Stone-Lang Company. 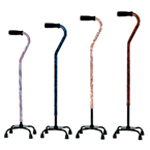 He has been involved in the medical products and hearing rehabilitation field for over 40 years. He is well known in the hearing health care field and has held many national leadership positions within the industry. In addition, Mike has served on several non-profit boards in the Paducah community. 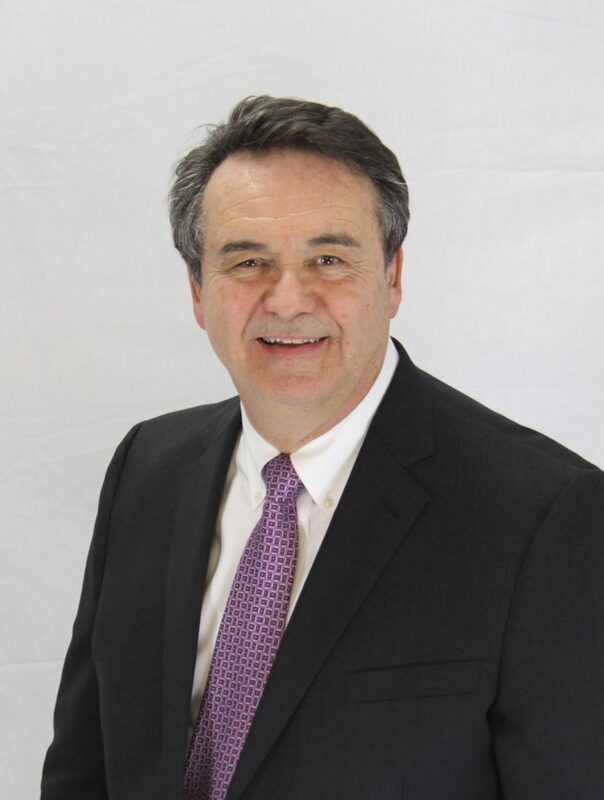 He has served as Chairman of the Luther F. Carson Performing Arts Center and President of the Rotary Club of Paducah. He and his wife, Debbie Shemwell Stone, have two children and enjoy spending time traveling. Lauri Ezell has been with our company. since the summer of 2005. She is our Medical Products Manager and our authority on mastectomy fittings. She is also board certified as a Diabetic Shoe Fitter. Lauri is a member of the Advisory Board at West Kentucky Community and Technical College, Business and Computer Related Technologies Division. She and her husband, Bob, both graduated from Lone Oak High School. She has an Associate Degree in Applied Science from Paducah Community College (WKCTC). Lauri is a vital asset to our company. When not at Stone-Lang Co., she stays very busy with her family and her community service work. Kristy Tabers has been managing our Murray, KY office since 2007. She coordinates all professional services and scheduling for the said location. 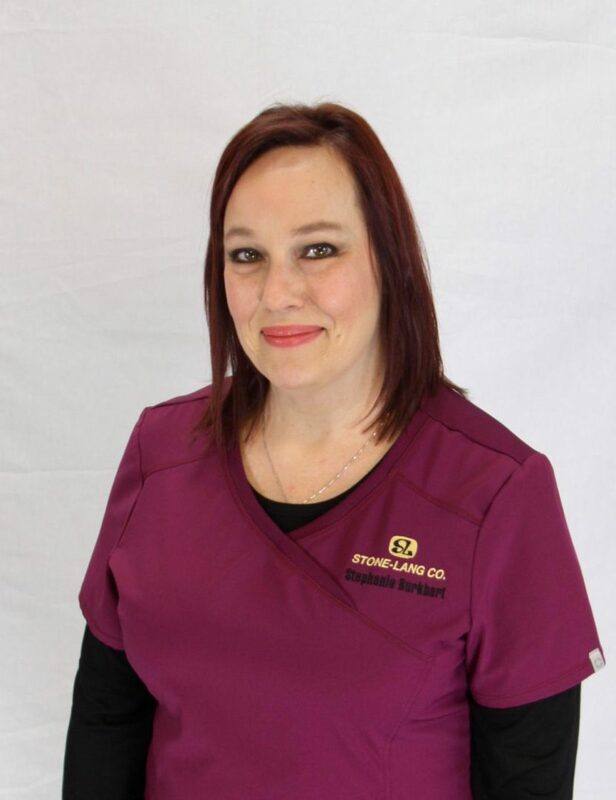 Before coming to Stone-Lang CO., Kristy worked in a medical office for 11 years. 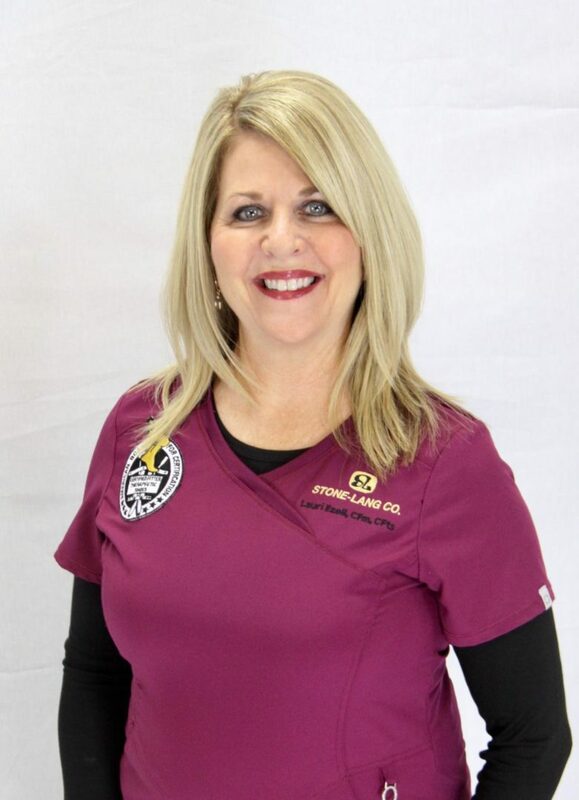 She is a Board Certified Therapeutic Shoe Fitter and is known for always greeting her patients with a smile. Kristy is a “ray of sunshine” and is loved by all. Stephanie Burkhart is in-charge of the bookkeeping department. 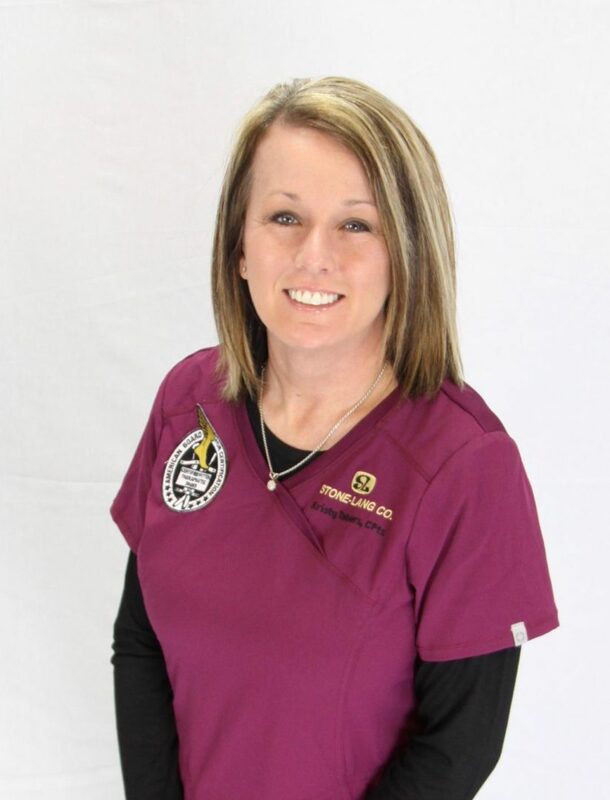 She holds an Associate Degree in Accounting and earned a diploma in Medical Billing and Coding from West Kentucky Community and Technical College. Stephanie is a perpetually happy person and tends to lift the spirits of those around her. 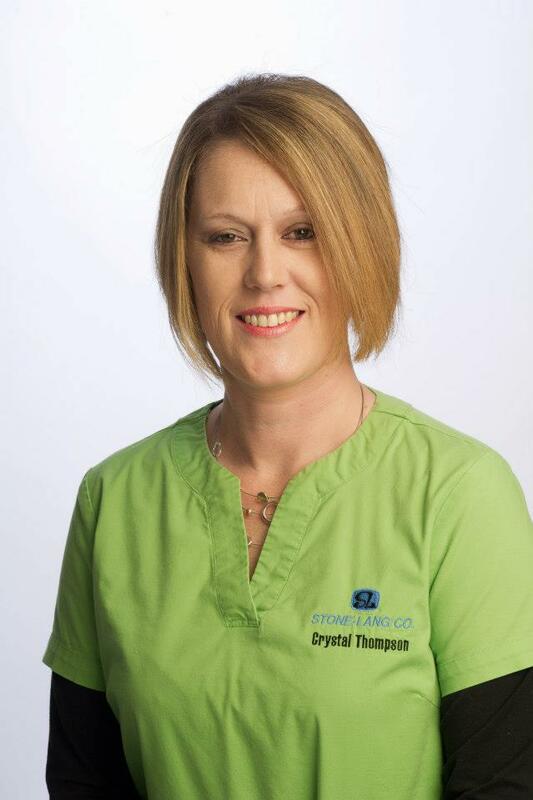 Crystal Thompson is a Medical Products Specialist and plays an important role as a hearing instrument repair and service technician. Crystal holds an Associate Degree in Business Administration from West Kentucky Community and Technical College. During her leisure time, she enjoys equestrian sports. 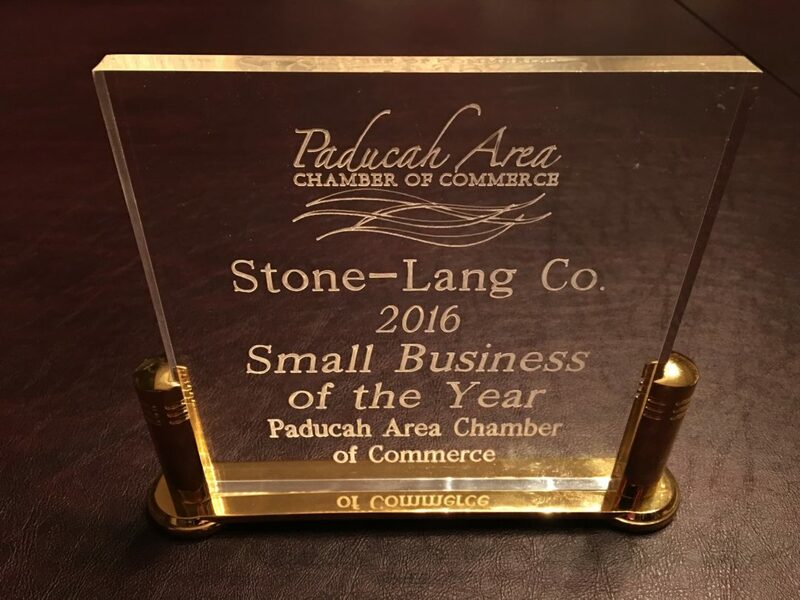 Stone -Lang is proud to be the recipient of the 2016 Paducah Area Chamber of Commerce Small Business of the Year award.